United Yacht Sales New Jersey would love to guide you through a personal showing of this 47' Gulfstar Sailmaster 47 1980. 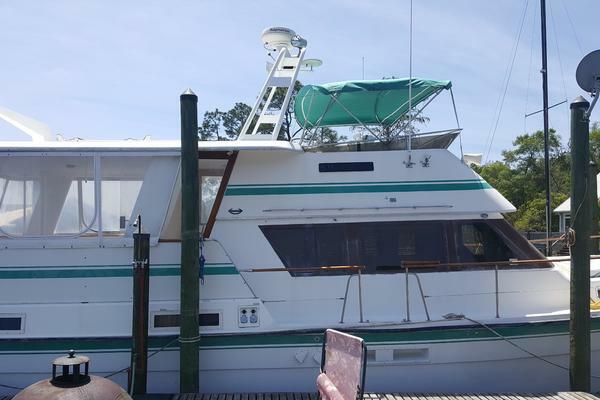 This yacht for sale is located in Cocoa, Florida and priced at $119,900. For a showing please contact us by filling out the form on this page and we will get back to you shortly! The Salon has a L-shaped seating with dining table to port with two addtional seatson starboard side. The Navigation Station is aft and to starboard of the salon area. This Sailmaster has extensive ventilation and lighting through hatches, portholes, and port, starboard, and forward salon widows. 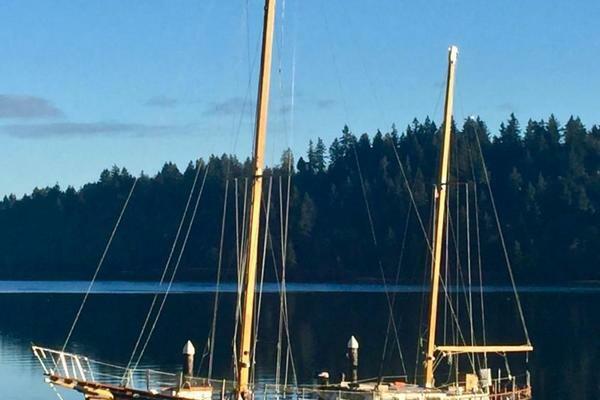 This Gulfstar 47 Sailmaster will be a great choice if you are ready to go cruising or liveaboard and want a truly turn key boat that has everything you need. A pleasure to show. A must see !